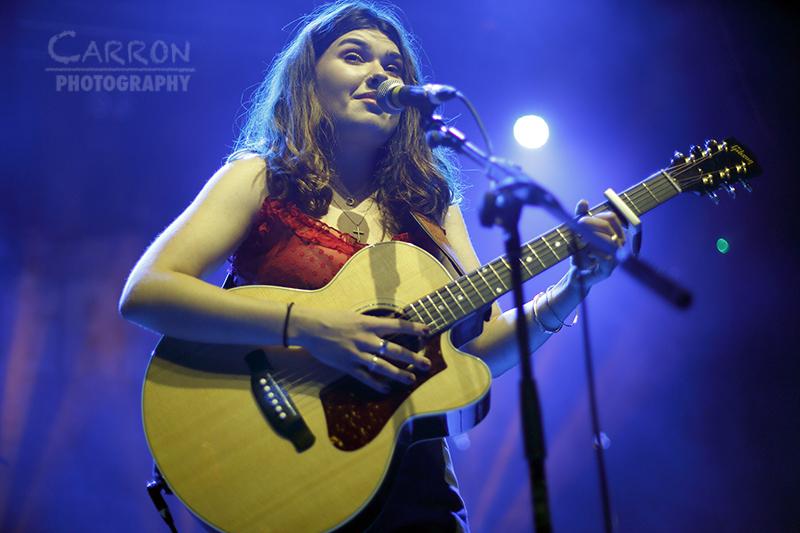 The night kicked off with support from Rocky Nti, followed by Lily Moore. 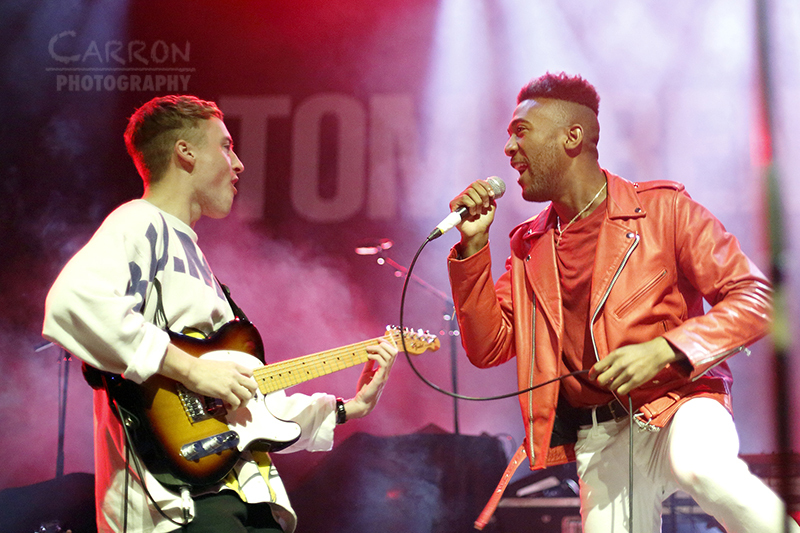 Both acts were great and easily deserve to be headlining their own shows at KOKO one day. With Rocky’s high-energy songs, filled with catchy hooks and Lily’s powerful voice, they’re definitely ones to watch. Following their sets, the time soon came for the man himself to take the stage! Tom walked out to the cheers of his fans and began his set with his latest single, “Royal Highness”. An upbeat song, which was even named Annie Mac’s Hottest Record In The World on BBC Radio 1, where it premiered the week before. The song got the crowd moving to the beat in no time and KOKO was filled with the sound of rapturous applause, as the first song came to an end. 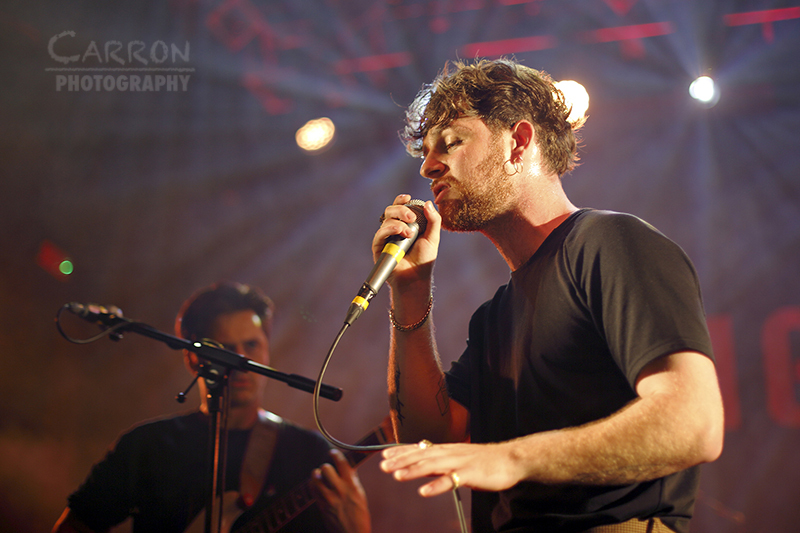 “Make ‘em Like You” was up next and kept the energy flowing, with the fans singing along to the chorus, followed by a short breather for Tom to greet the crowd and state, “This is absolutely mental!” The title track from his debut album, “Lighting Matches” followed. 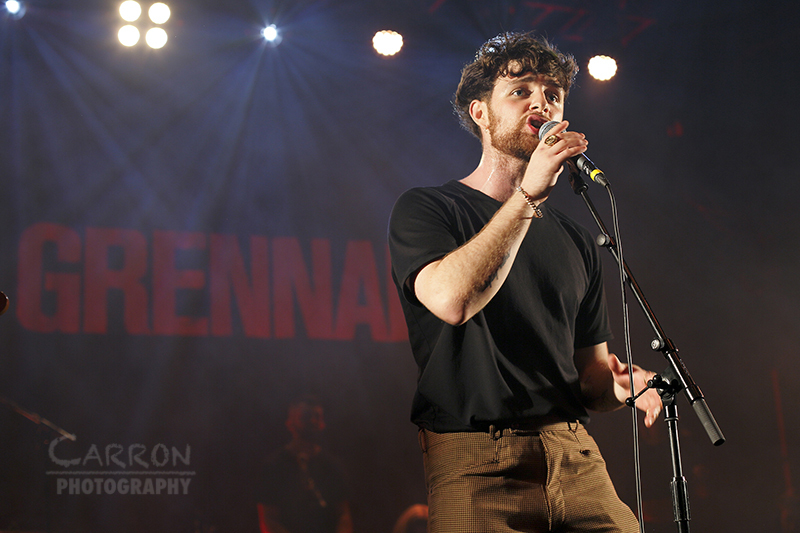 Afterwards, Grennan told the crowd how he never thought he’d be standing on this stage, let alone to be here performing the next track – “Old Songs,” the first song he ever wrote. An acoustic, stripped back performance, with Tom playing guitar. 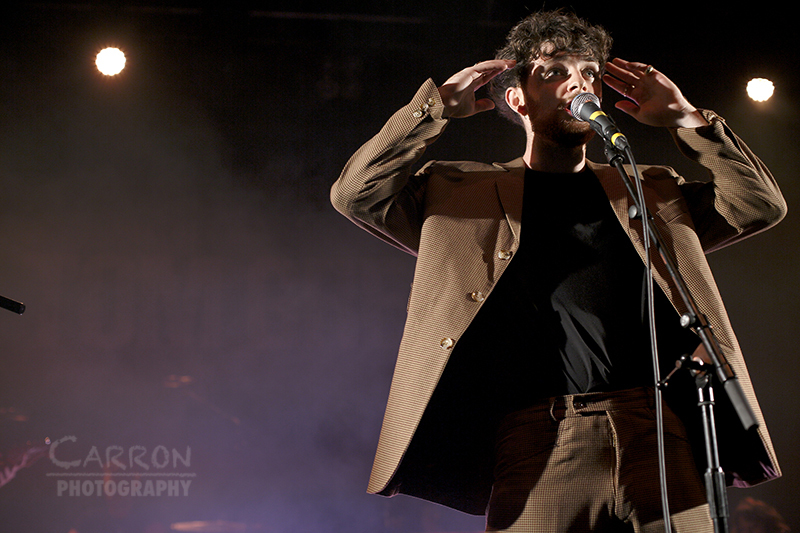 It went down well with the audience, though Tom was quick to apologise at the end, for how long a song it is. It was clear from the crowd’s reaction however, that no one had a problem with this! He also took the opportunity to apologise for his potty mouth, especially seeing as his grandma was in the building! Things slowed down a notch, when “Lucky Ones” was performed. 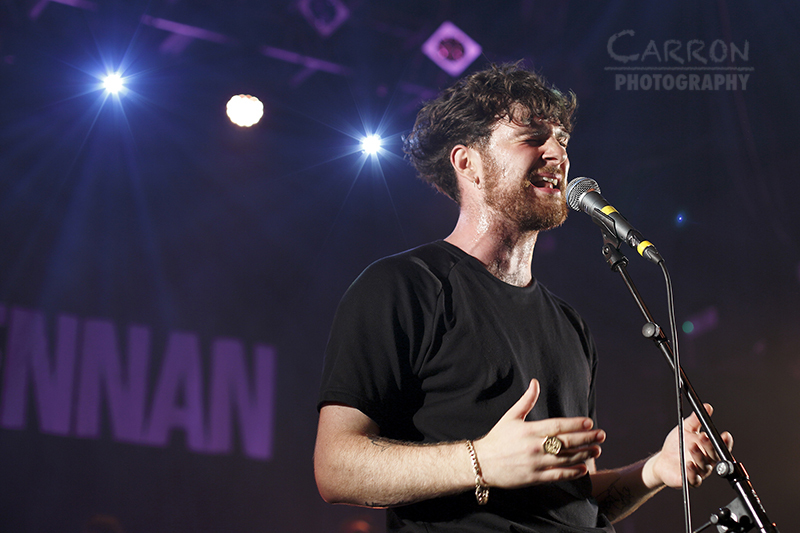 A soulful song, in which Grennan’s passionate vocals shined through. Tom introduced his next song, as a banger off the new record, which no one has heard yet. “Let’s have a party!” Tom declared, before performing “Aboard”. 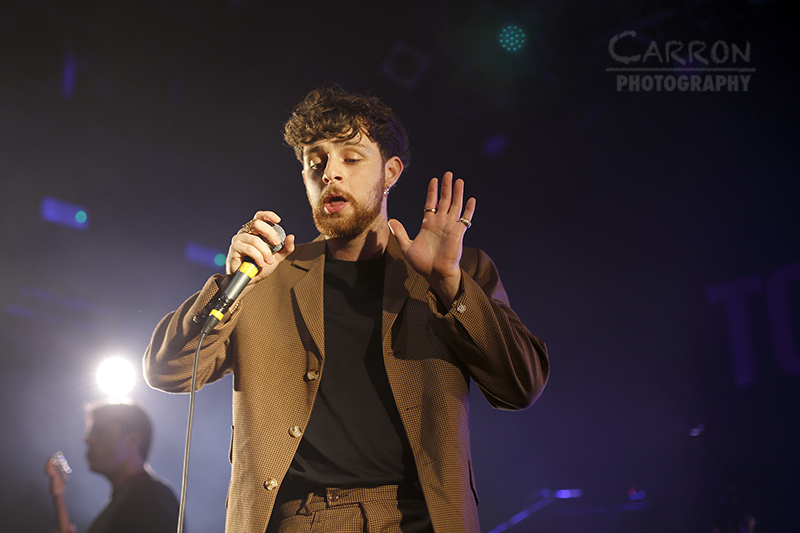 The song showcased Tom Grennan’s band to the full extent, with guitar, bass, drums, keys, strings, backing singers and even a horn section! There was definitely a party on stage when the band was in full swing. 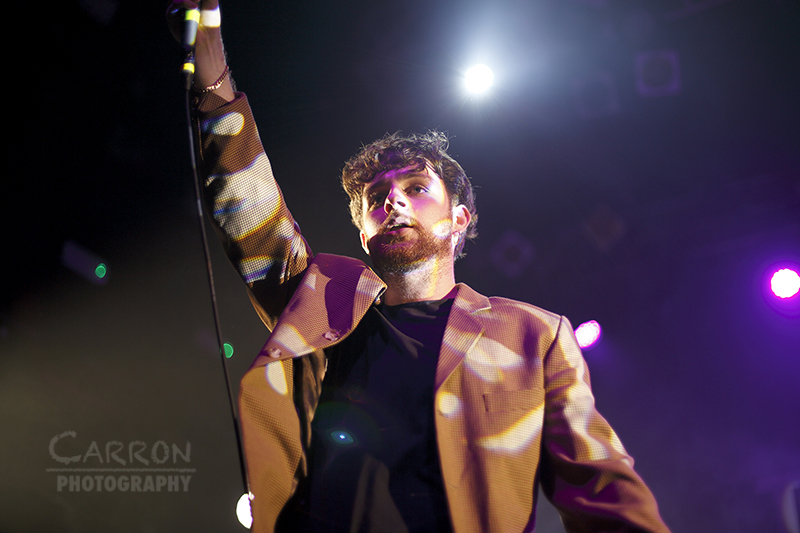 Tom showed his gratitude to the crowd for coming to his show, saying how he’s just a boy from Bedford, before performing his next song, “Giving It All”. 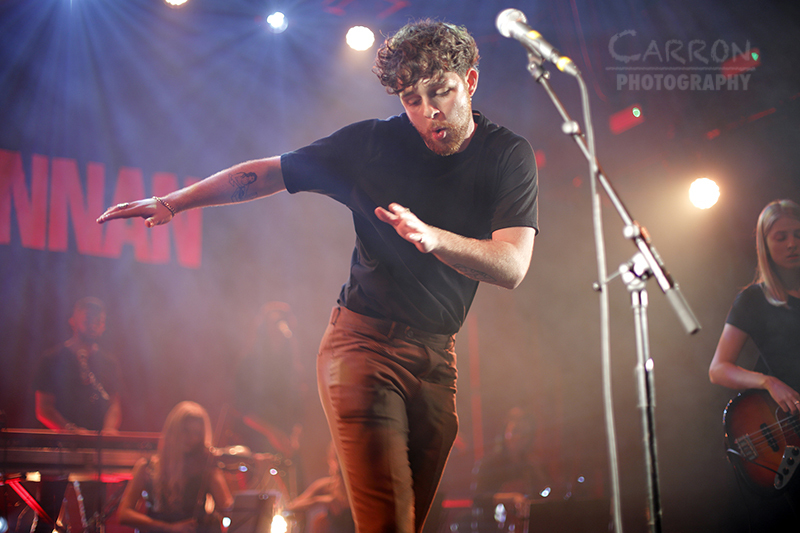 Clearly, Grennan was thinking of how to keep the party going later, when he asked the audience, “Are we having a beer after this or what?! I’m in London mate!” The cheers from the fans gave Tom their answer! “Run in the Rain,” was next. Tom introduced it as a track which he didn’t think the crowd or himself, were ready for, as he promised another banger coming up. It was another soulful performance and was well-received by the audience. A performance of “Barbed Wire” followed afterwards. Just as they promised, the audience began chanting, “We want more!” and it wasn’t long until Tom was back on stage. 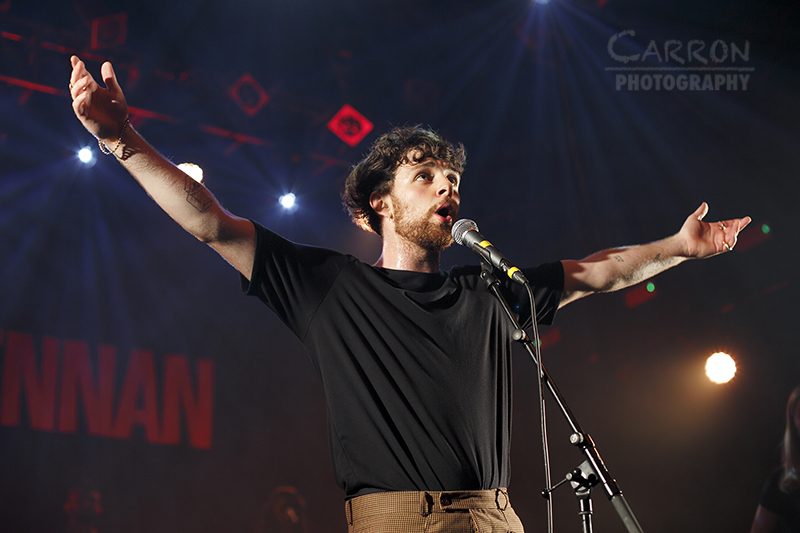 He introduced his next song, by saying how he hadn’t done it in a while, before performing “Sweet Hallelujah” – an acoustic track, with just Tom on stage, playing the guitar. “Found What I’ve Been Looking For,” was performed next and went down really well with the fans. The night was soon coming to an end however, as final song “Something in the Water” was performed. KOKO was lit with the lights of the crowd’s phones waving in the air, while Tom joined his band in playing the guitar. Another song filled with soul and passion. It was the perfect end to a soulful set. With the rest of his tour to follow and a debut album around the corner, Tom’s lighting matches has clearly set his path ablaze!